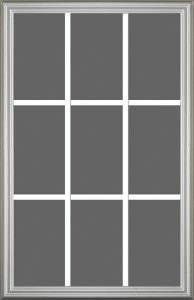 Use the RSL Doorglass Selector to sort through designs based on the features that are most important to you. 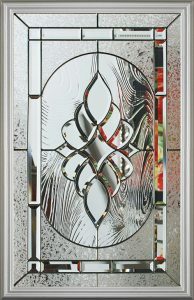 You may select multiple features within each category to find the design that suits your style. 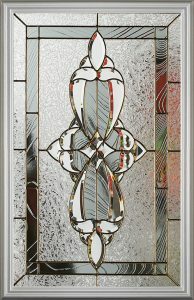 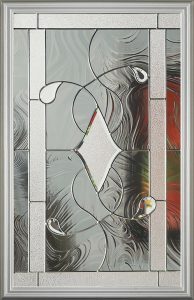 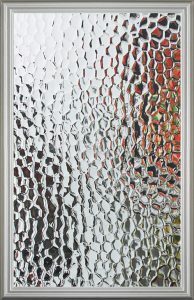 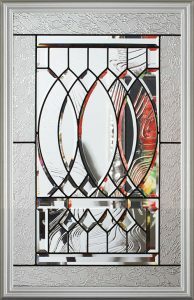 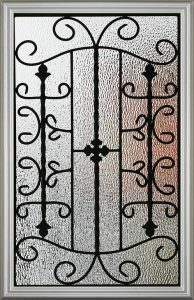 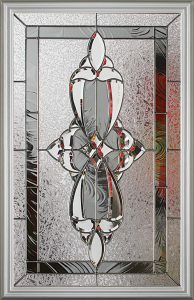 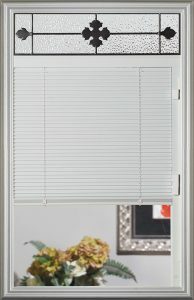 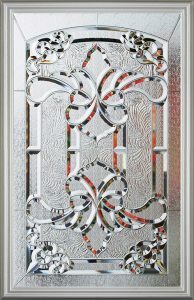 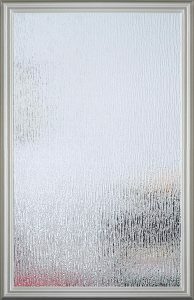 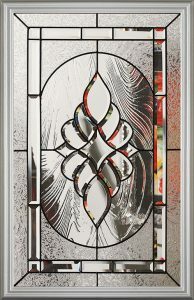 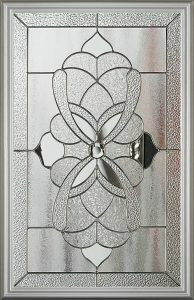 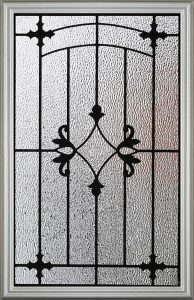 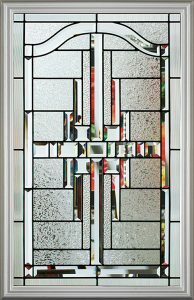 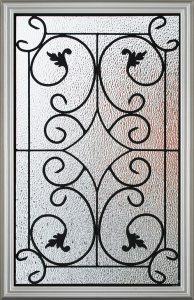 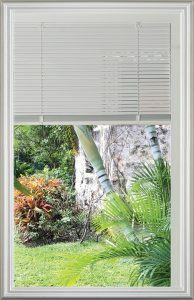 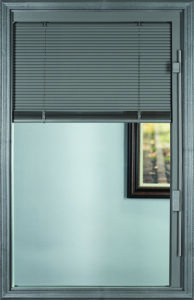 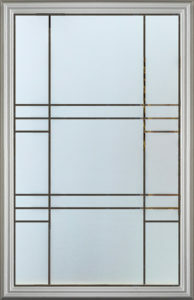 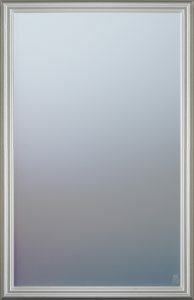 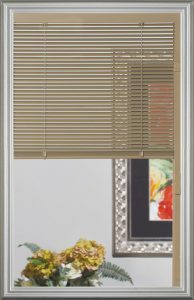 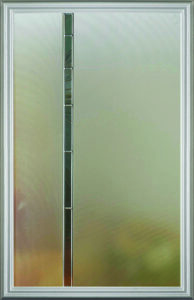 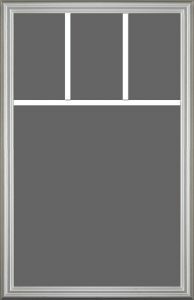 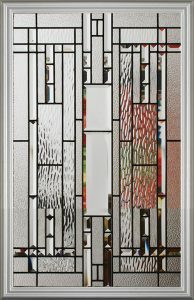 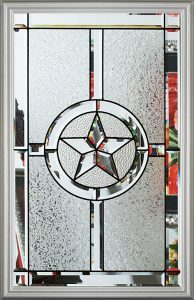 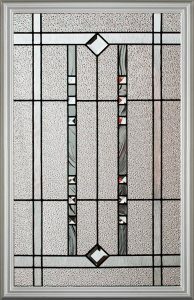 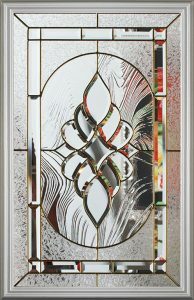 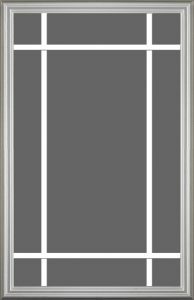 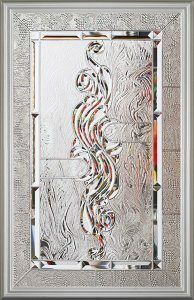 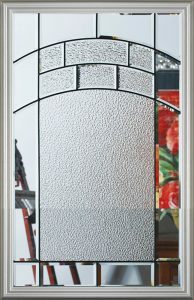 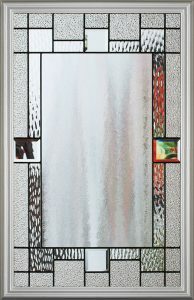 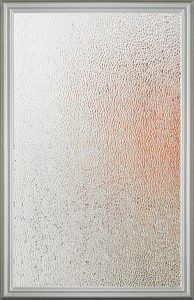 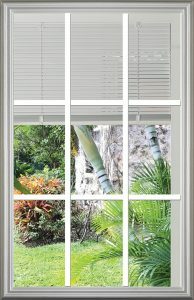 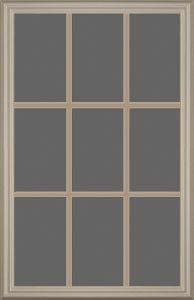 Click on any of the doorglass designs to view product details.